The following credit score info can help you understand what a credit score is, how it is calculated, and what you can do to build it up. It is important to understand how credit scores work because this three-digit number is part of what determines whether you will be approved for a loan or not, and how much interest you will be charged. Since your score is a major consideration when getting credit, it helps to understand all the different aspects that go into determining where you stand. What is a credit score rating? - Your credit score is a method of predicting your ability to pay back loans, and is used by almost all creditors when deciding to do business with you. Who Can Check My Credit Score? 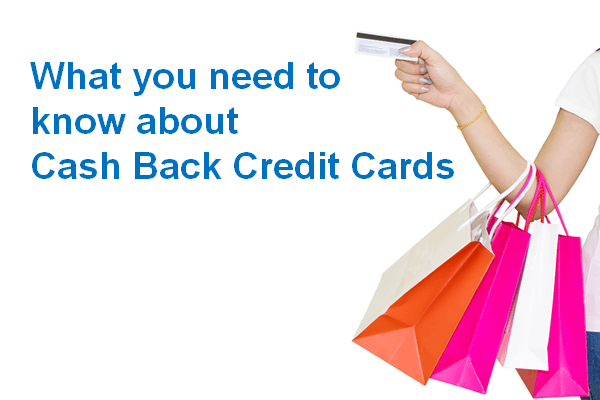 - More businesses than you may realize use credit scores in their decision-making process. 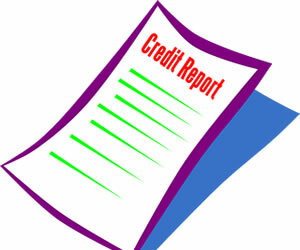 Elements That Determine Your Credit Score - How are points calculated on credit scores? This is important to know because it gives you the information you need to get the best rating possible. Credit Score and Mortgage Issues When Buying a Home - When buying a home, you need to realize how your credit rating will affect your mortgage, from how much you qualify for, to the amount of your monthly mortgage payment. 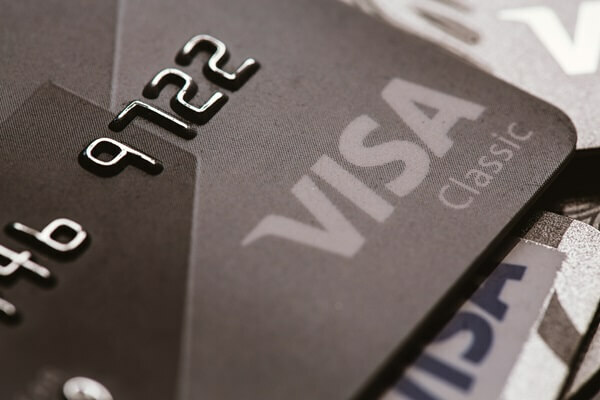 How A Credit Card Affects Your Credit Score - Find out how your credit card history impacts your credit rating. 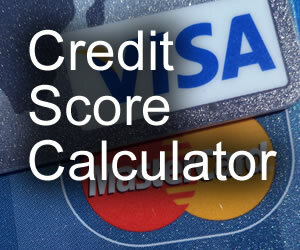 Credit Score Simulator - This online tool will allow you to get an estimate of what your credit score is. Credit Score Stats can help you understand what is a good credit score, what are the possible ranges of a credit score are, and how you stack up against the average credit score. Raising Your Credit Score - Consistently following these steps will help elevate your credit score. There are also different services which let you monitor your credit score, understand how your score is calculated, and estimate how major moves will affect your score.